OIL CHANGE COMPLETE, 2 NEW TIRES, ALIGNMENT COMPLETE. Recent Trade in. Car Fax verified. Special 0.9% financing available. 2/40 extended warranty also available. 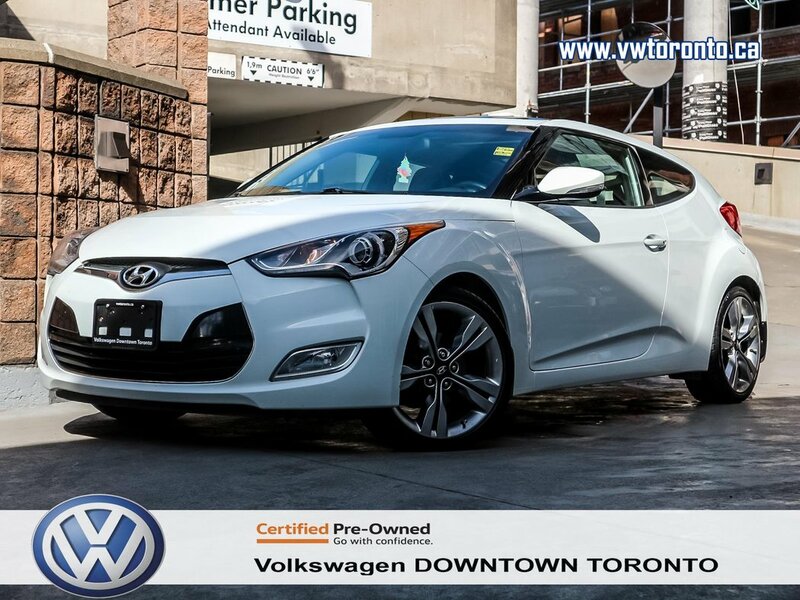 Very well equipped with ALLOYS, AC, KEYLESS, AUTOMATIC TRANSMISSION, and much more! At Volkswagen Downtown Toronto, all of our pre- owned vehicles come CERTIFIED (112 inspection report) and Car Fax history report available. See store for more details.